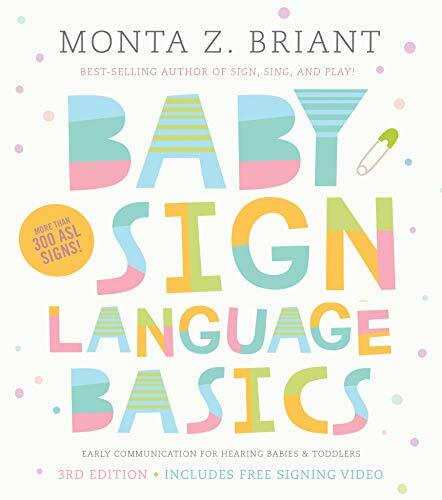 their babies—and left them wanting more!Now in this new, bigger edition, Monta Briant provides more than 300 American Sign Language (ASL) signs, illustrated with the same clear, easy-to-understand photos and descriptions. 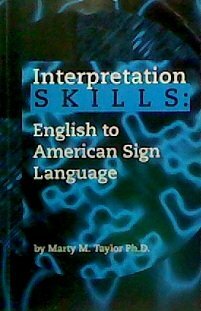 Baby-specific signing techniques, songs, and games are also included to make learning fun and open up two-way communication quickly.This book is a must-read for all parents, grandparents, and anyone else who spends time with preverbal children. 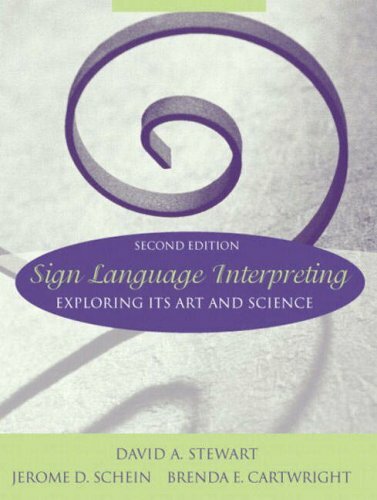 After all, what parent or caregiver doesn’t want to know what their baby is trying to tell them?